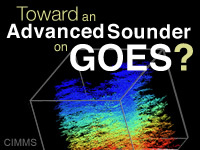 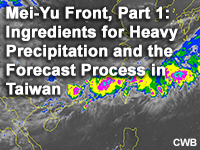 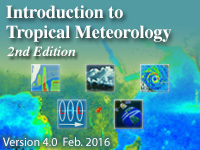 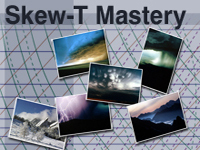 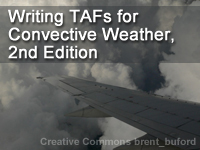 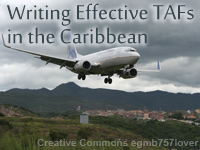 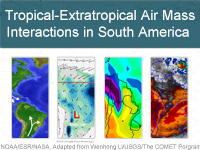 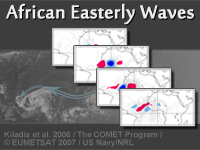 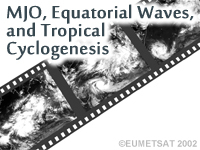 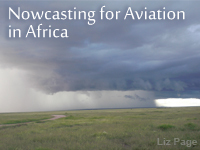 In this section, learn about forecasting and evaluating thunderstorms, tropical waves, planning for and anticipating hazardous weather, using hodographs, squall lines and bow echoes, principles of convection, and the all-important mastery of atmospheric sounding via through Skew-T Mastery. 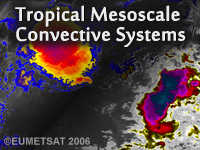 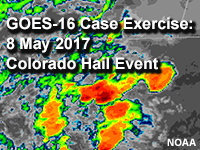 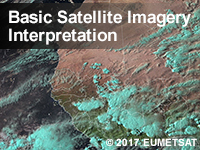 This section also includes ready-made lecture materials on mesoscale convective systems, supercells, and a convective weather refresher. 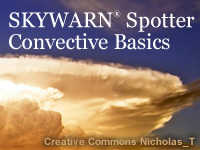 Check out fascinating supercell thunderstorm and tornado observations in NCAR Director Dr. Roger Wakimoto’s streaming lecture Applications to Convective Storm and Frontal Systems. 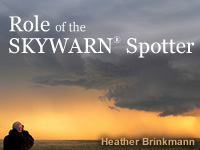 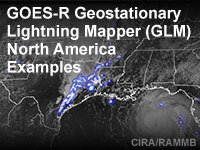 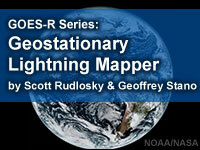 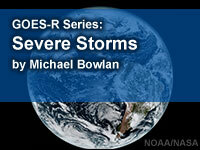 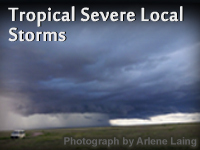 Want to know more about the mechanics of summer thunderstorms and their forecasting? 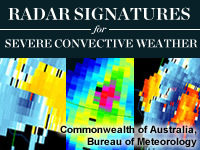 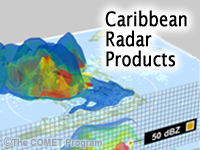 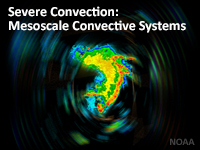 Take the comprehensive Summer Severe Weather Distance Learning Course – a self-paced 15 – 20 hour course in principles of convection, severe convection, squall lines, bow echoes, and forecasting using hodographs. 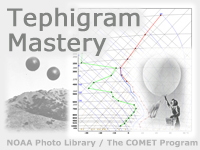 The course features a registration and assessment system that will automatically track your progress and award you a certificate on completion. 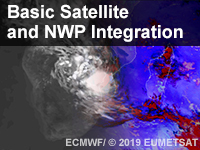 Purdue University and the NWS Forecast Office in Syracuse, IN have teamed on a project to expand on a real-time system that predicts specific characteristics of high-impact convective precipitation systems. 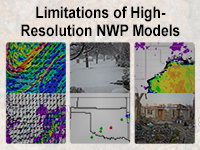 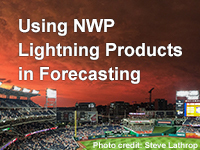 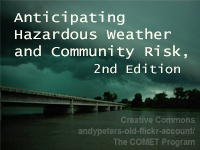 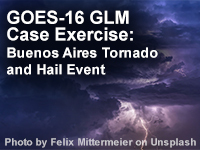 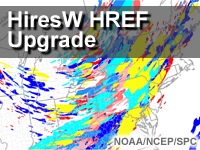 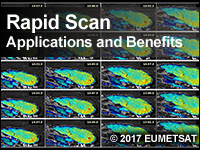 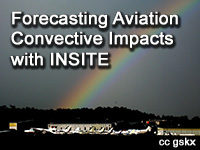 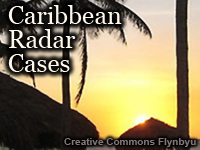 The goal was to eventually provide guidance regarding high-impact weather events that can be quickly obtained in a manner consistent with the conceptual approach that many forecasters use in their day-to-day forecast process. 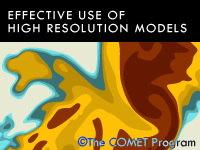 For more details, check out the final report. 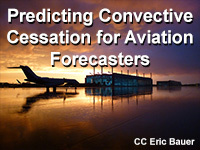 Kean University and the Philadelphia/Mount Holly NWS forecast office have collaborated on a project to better understand summer season convection in New Jersey by defining convective modes and morphology based on prevailing flow and physiographic features. 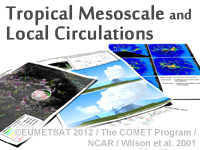 Details are available in their report, "Distribution and initiation of summer season convection, operational verification, examination, and research in New Jersey."